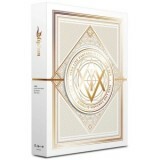 Description : 2016 Special Package ORDER FORMS : New Customer, click --> &nb.. 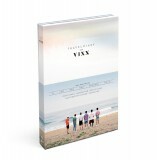 Description : 2016 Travel Diary Photobook ORDER FORMS : New Customer,&nb.. 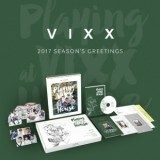 Description : 2017 Season's Greetings ORDER FORMS : New Customer, click --> .. 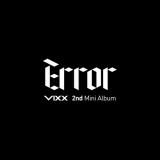 Description : 2018 Season's Greetings / Calendar ORDER FORMS : New Customer, click -.. 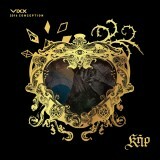 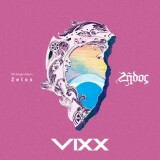 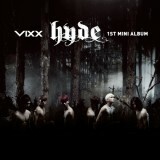 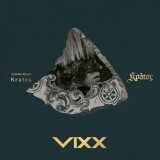 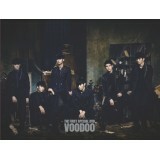 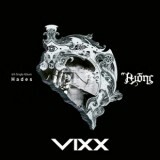 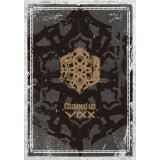 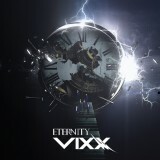 Description : VIXX Special Single ORDER FORMS : New Customer, click -->&n.. 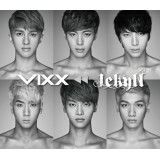 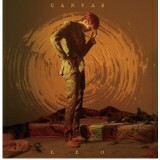 Description : 2nd Album - Control Version ORDER FORMS : New Customer, click -->&n.. 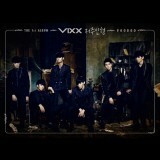 Description : 2nd Album - Freedom Version ORDER FORMS : New Customer, click -->&n.. 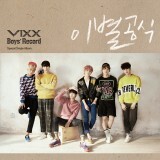 Description : 4th Single Album ORDER FORMS : New Customer, click --.. 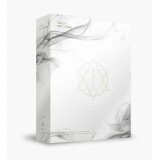 Description : 1st Mini Album Repackage ORDER FORMS : New Customer, .. 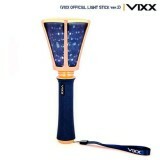 Description : Official Lightstick V.2 ORDER FORMS : New Customer, click --> .. 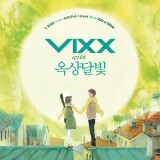 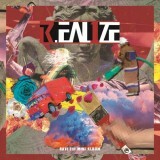 Description : Single Album Vol. 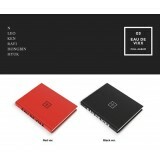 2 ORDER FORMS : New Customer, click.. 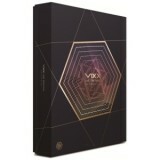 Description : 1st Special DVD ORDER FORMS : New Customer, click -->&nb.. 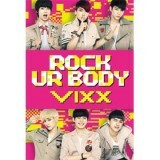 Description : 5th Single ORDER FORMS : New Customer, click --> NEWBIE ..